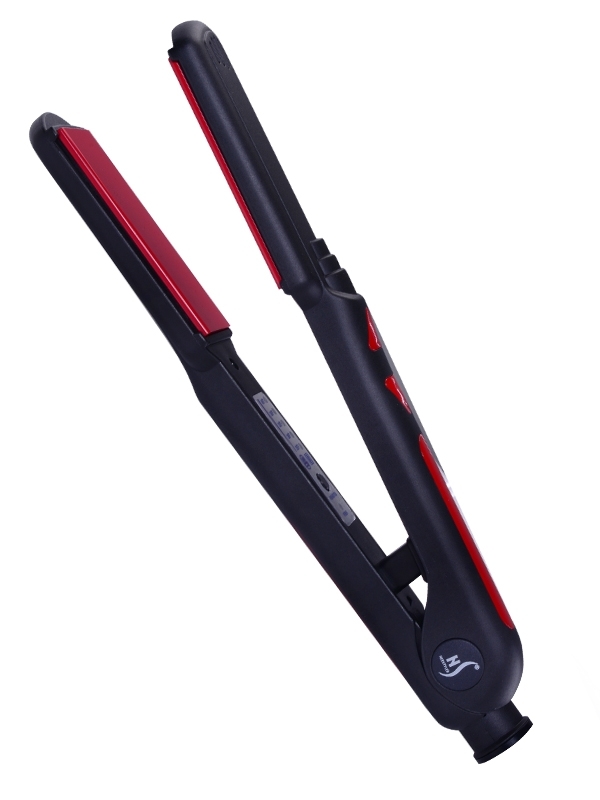 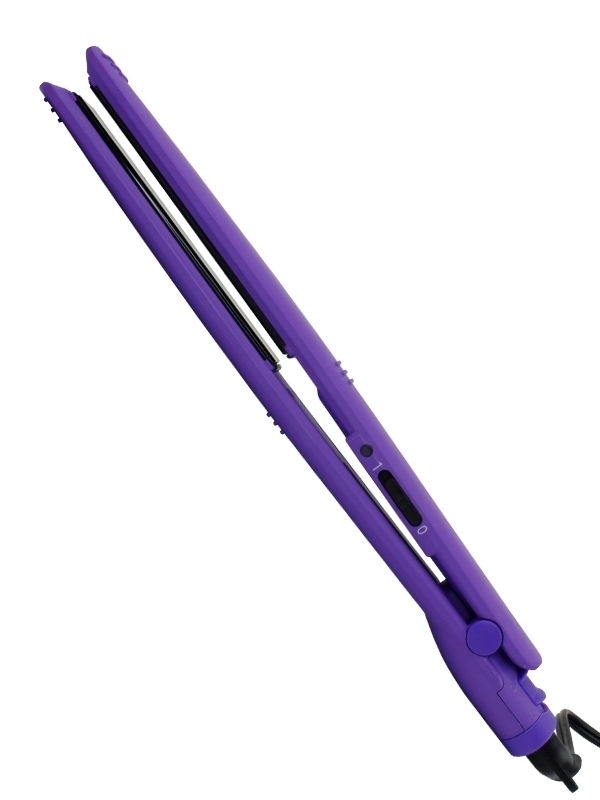 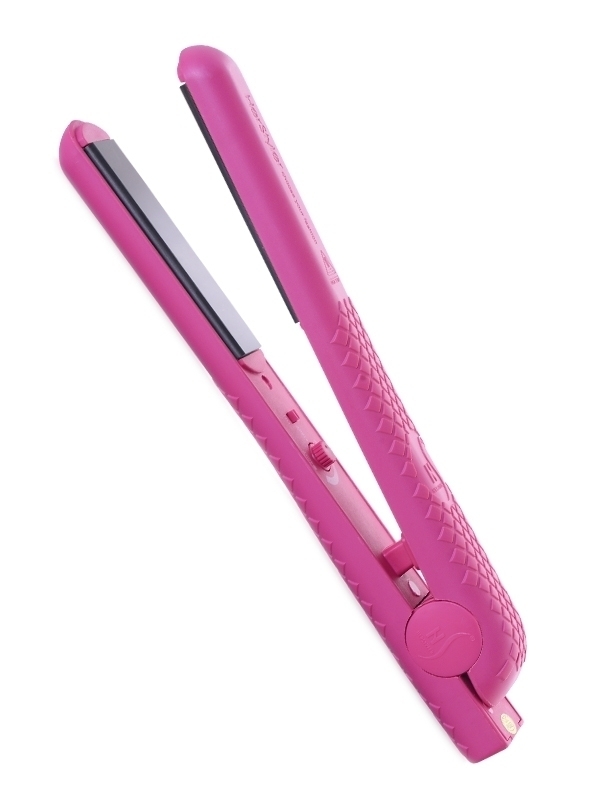 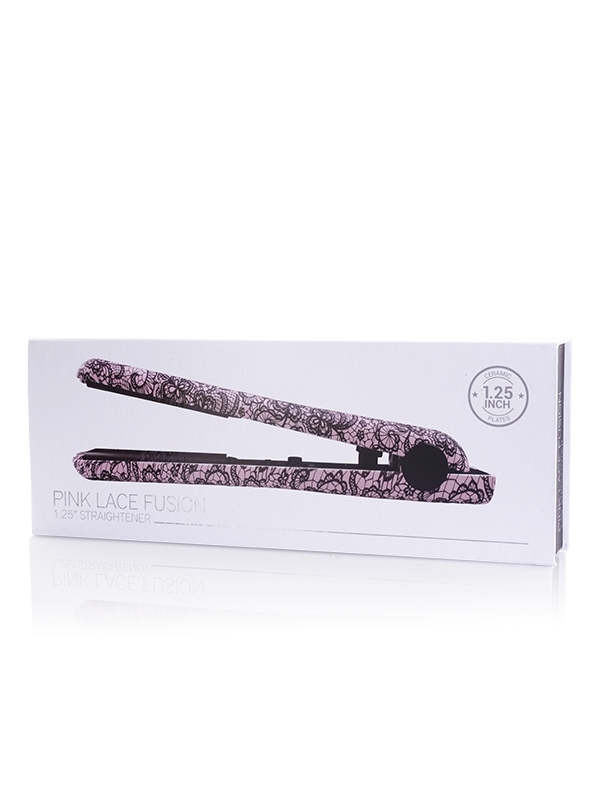 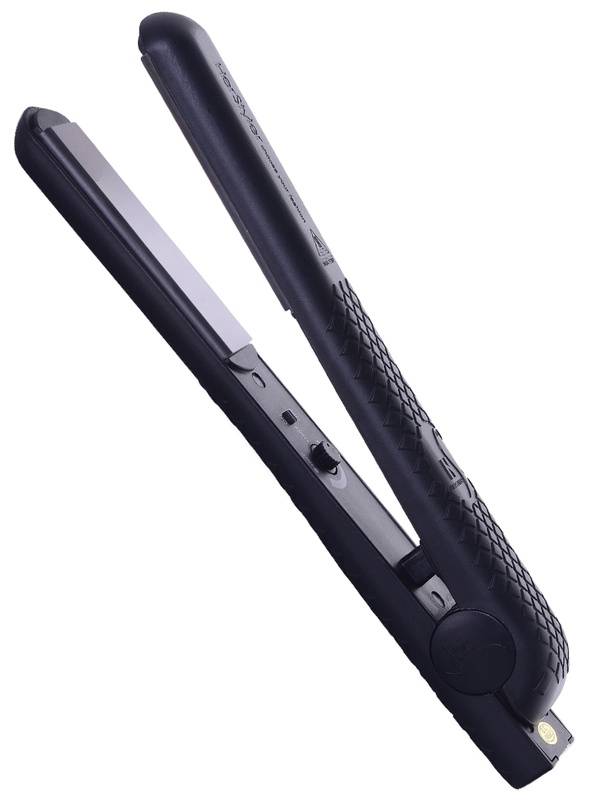 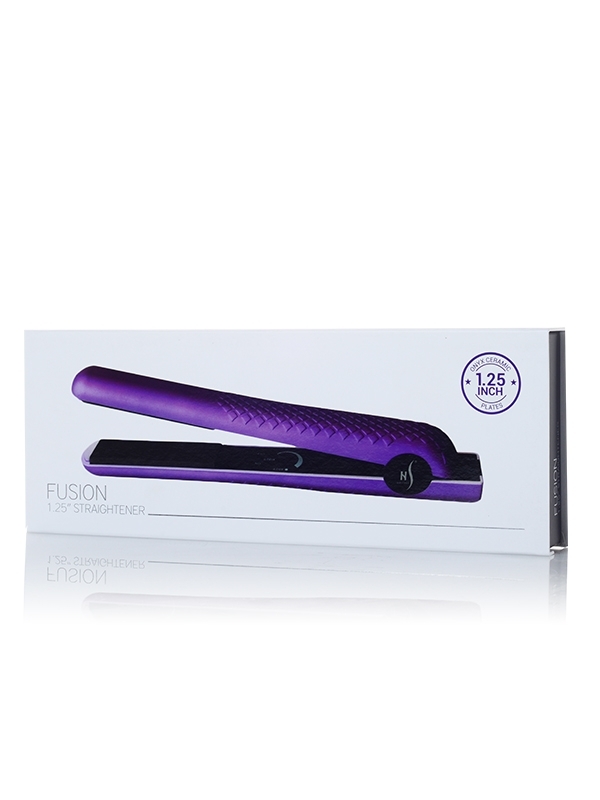 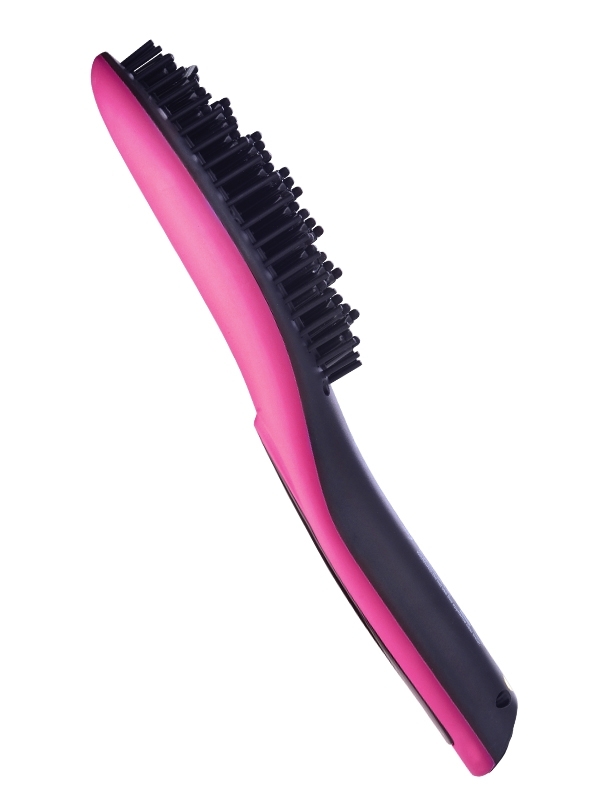 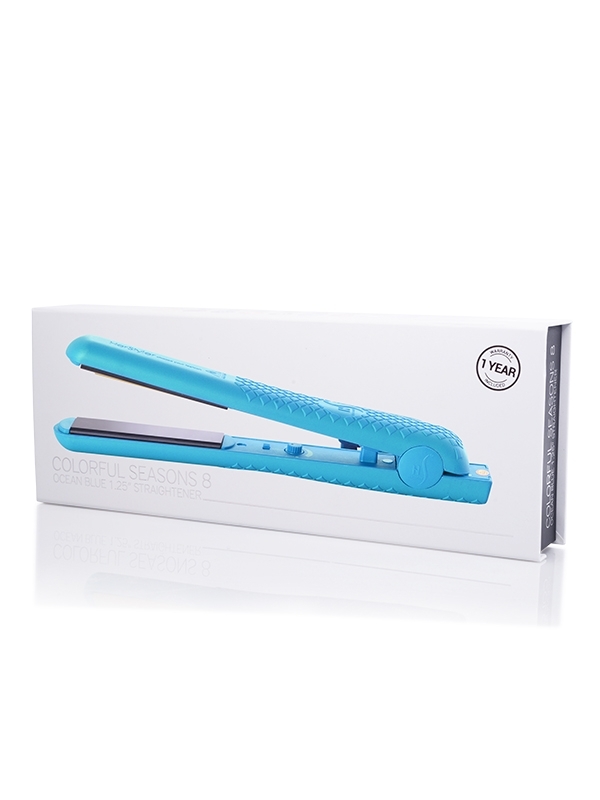 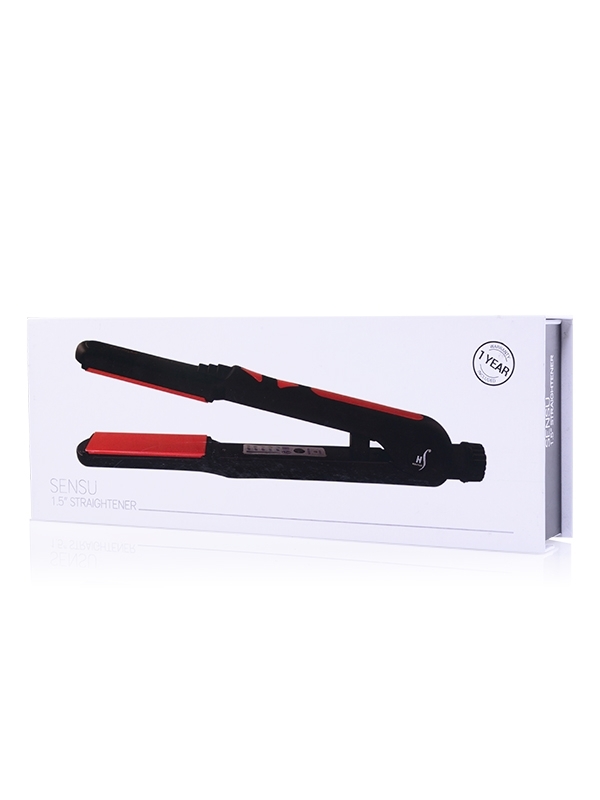 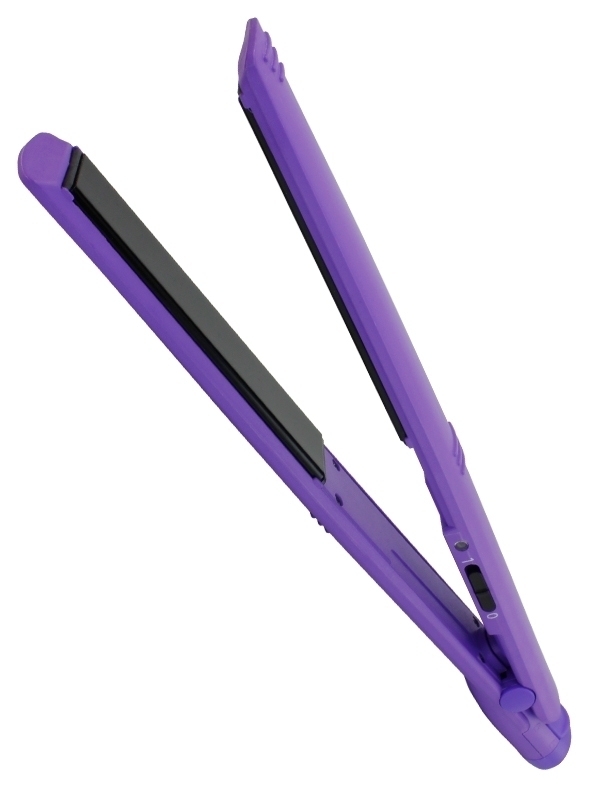 The Pink Lace Fusion is our innovative easy-grip iron that helps you get a smooth styling experience. 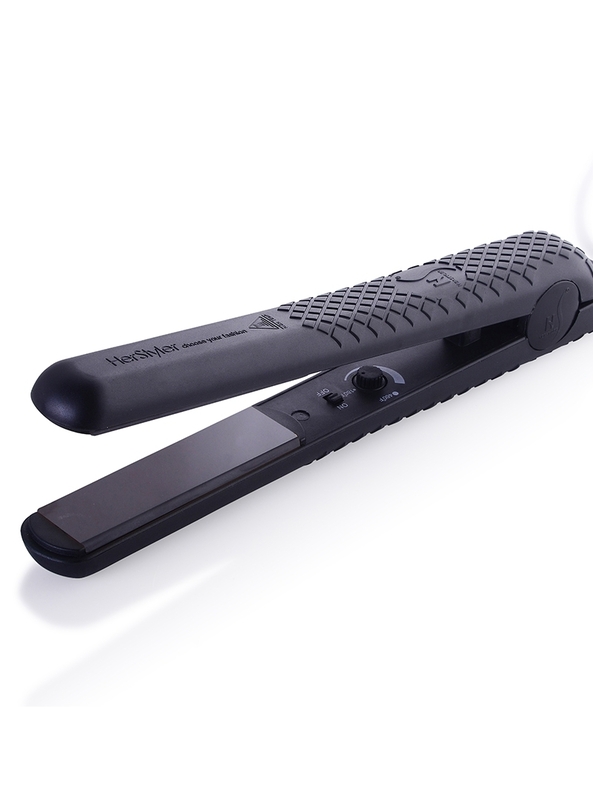 The sleek ceramic plates allow hair to glide through without pulling or tugging. It heats up to 450°F to accommodate all hair types.